There were unconfirmed reports that the regular flight was diverted to accommodate government and Zanu-PF officials that attended President Emmerson Mnangagwa's rally at White City Stadium. The bulk of the passengers on the flight were shocked when they arrived for check-in only to be told that their flight scheduled for 10am had left at 8am. Panicky passengers phoned their relatives in distress while many just milled around until officials told them that there would be another flight to accommodate them. "The flight left at 8am and was full," said one official. Another official blamed the mistake on "passengers going to the ED rally". 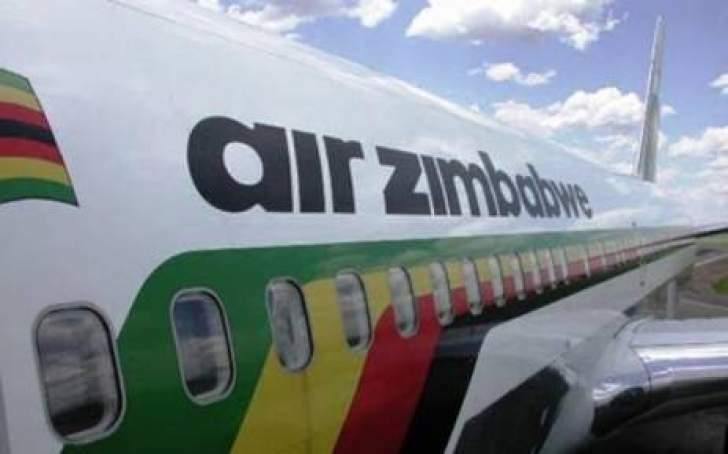 However, Air Zimbabwe legal secretary Tafadzwa Muzondo said the rescheduling was done to accommodate the Dar es Salaam leg of the flight. "We moved the flight because the time we had been allocated a slot for docking at Dar es Salaam could not be changed," he said. "On Saturday our flight is triangular: from Harare, Bulawayo then Dar es Salaam." Muzondo said it was not easy to negotiate for a different time to land in another country as it was per schedule. "We called passengers on Friday evening, but I understand some did not get the message. We will compensate the affected passengers for the inconvenience," he said. Muzondo said he could not comment on allegations that the flight had accommodated people that were flying to Bulawayo for Mnangagwa's rally. "Actually the 8am flight was not full according to the report that I got from those on the ground, so this issue about a rally cannot be substantiated," he said. The flag carrier, which has been banned from flying into Europe by the European Commission for safety reasons, has been facing crippling financial and operational challenges and has a reputation of delays and rescheduling its flight. Last year it reached an all-time low when it issued handwritten boarding passes.